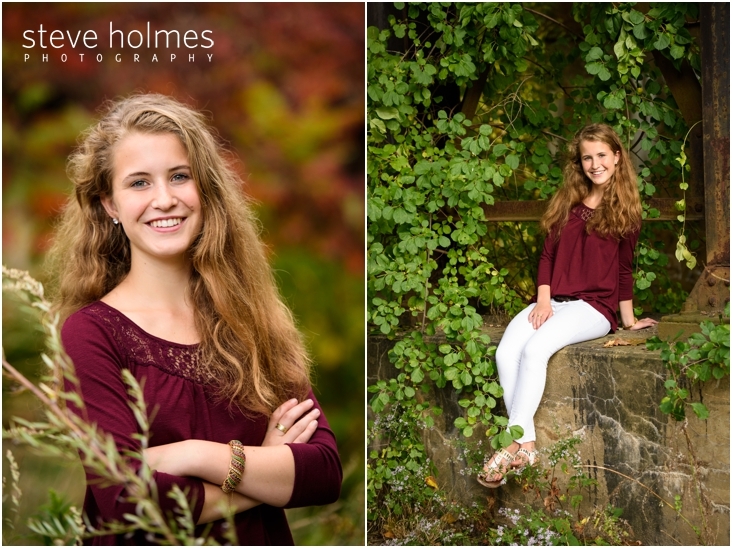 We’ve got a fall Vermont senior portrait session on the blog today! Meet Kelly! 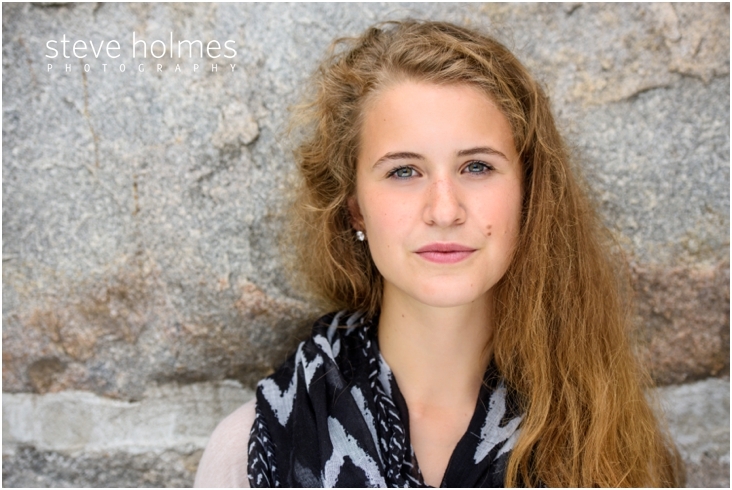 I’ve photographed both of her older brothers and it’s such a compliment when family’s come back to Steve Holmes Photography year after year. I really enjoy catching up and seeing family’s grow. It doesn’t get much better than a beautiful fall day in one of my absolute favorite locations in Vermont. I hope you enjoy this session as much as I did! Incorporating different angles and perceptions along with facial expressions offer diverse images to pick from! I love incorporating an urban look to a session that’s otherwise mostly shot in nature. 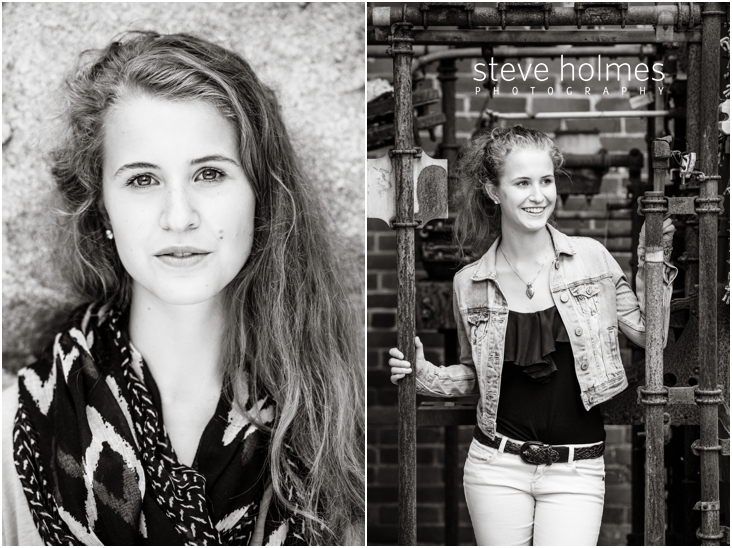 Having many different looks makes for a great senior portrait session. 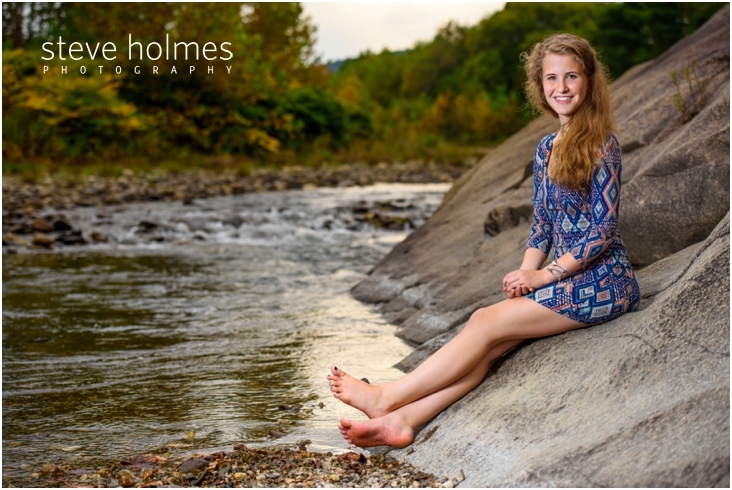 Did you love this fall Vermont senior portraits session and are looking for the perfect photographer to capture your senior portraits? Check out our senior portfolio here and about our senior portrait experience here. We’d love to work with you! 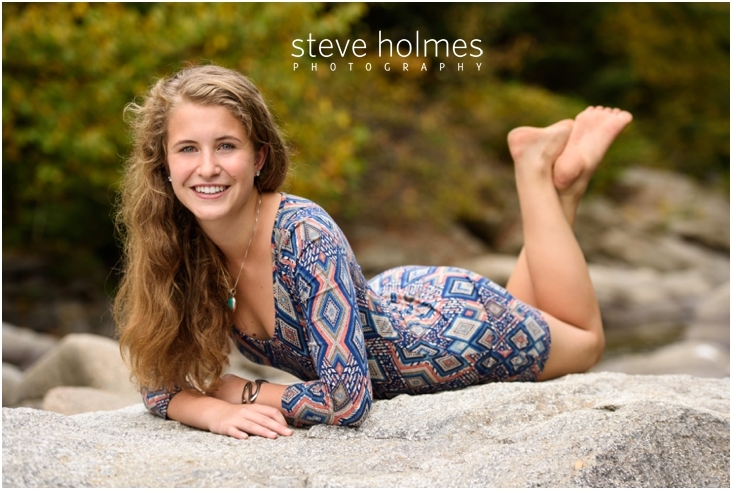 This entry was posted in Portraits and tagged Vermont Senior Portrait Photographer.